This section has information for Troop members only! 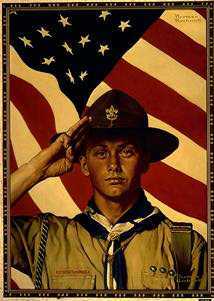 There are pages on Troop Advancement, Patrols, Scout and Leader email information, as well as individual Patrol pages where the Scouts can leave posts for their fellow patrol members. The pages below are available and troop members and leaders may contact the webmaster for the password.